Talking about Philip H. Anselmo no Introduction really is required. A Phenomenal man who has worked with too many musicians in the metal world. A legend of the former band Pantera. We had the privilege to Interview his new band Scour, this time into Black Metal with some fellow amazing band mates. I had the privilege to speak to the Bassist John Jarvis about the formation and plans of the band. Enjoy reading what these guys are into, and don’t forget to check on their music, I can assure you that you are going to enjoy Scour. Hello John, I’m Keith from Metalheads Forever magazine, how are you this morning? Hey there, doing good, good to hear from you. How’s it going? A pleasure to speak to you John, How is your day, Is it the right time to have a great Interview? I woke up and just doing a few things, no problem at all. John, could you please tell me how Scour came about? Yes Scour started a couple of years back, Derek and I are friends for a long time and was thinking of starting a band for sometime. We were in touch with Philip through some of the bands and It all started very fast and going well. 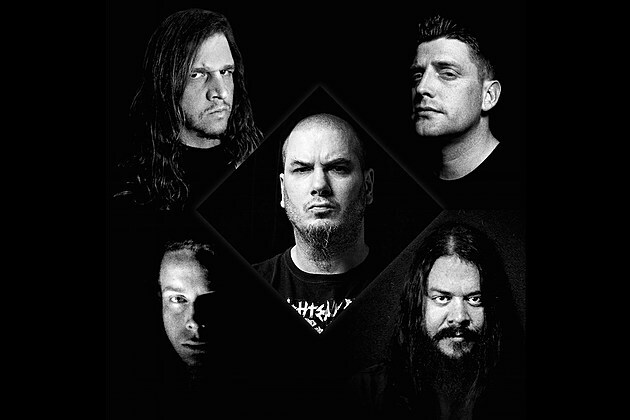 How does it feel to work with the great Phil Anselmo a living legend? Oh It’s amazing…we’ve all grown up as Pantera fans. I went to a Pantera concert by myself when I was in the 8th Grade and my mom always used to drop me off to the Pantera shows and we made friends along the way. They were the biggest band back in the day and you know what I mean. They were the next Metallica and it was fun to play songs by them, and today It’s such an honor to be working with Phil himself. I can’t even begin to comprehend…..
You’re next EP “Red”is scheduled for a November 3rd release, so how is process going at this moment? Oh Yes.. It’s all good, My Cousin Adam has been an addition in this EP, he has done an amazing part on the drums, and the bass part is over and the guitar parts as well and Phil has done the Vocals and it’s almost set and it’s going to be quite different from the First EP, so wait for to come out. 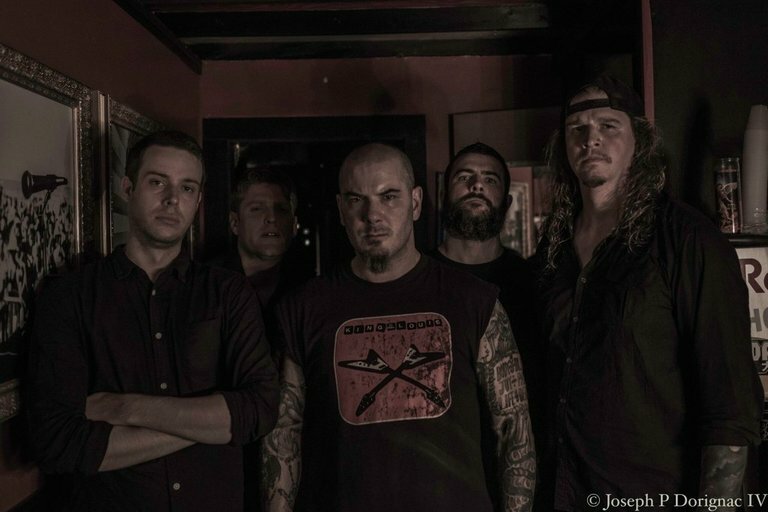 Scour has been referred to as a Supergroup, Is this a short term experiment or could this be for the long haul? We are not sure, but we would like to have it go as far as possible. We have plans for a full length album and we are really looking forward to it, absolutely looking forward to touring around in support of Scour and the new EP. So let’s hope for the best. Tell me how good is the support you receive from the fans on your tour and from Social networking, Social media etc? We have not done any big tours as of yet but We have made some short performances in local pubs and places like that and people really enjoy it and they come and talk to us and appreciate us after the shows. So it’s all really overwhelming and been receiving lots of appreciation from our page on Facebook. That really makes us happy that a lot of people are getting to know about Scour. So what Influenced you guys to start a black metal project, since each of you are from different genre? Derek is a Black metal expert and Phil is a Heavy metal Icon and we all love Black metal, it’s one of the finest genre and we all love to do the extreme music. Earlier Black metal has influenced us a lot. So how is the recording process, do you guys get together in the studio? As of now adam and myself worked together and sent our parts and the rest of the band live in different cities and send their parts and it gets processed and mixed in the studio. How does it feel to work with Scour, as most of you guys are experienced in different bands? It’s an amazing thing and yes we have worked in different genres in the past and Black Metal is something new for us to do, it’s very interesting and we are loving it. We are hoping to make the fans happy in the new things we do the new music created. Thanks John for your time, a real pleasure to talk with you today. Thanks, Keith, thanks so much for taking the time to talk to me today…Good Day to you.